Like the spirit of the bay, we are inspired and committed to providing accounting, tax and business services which will uplift your business and achieve your business goals. 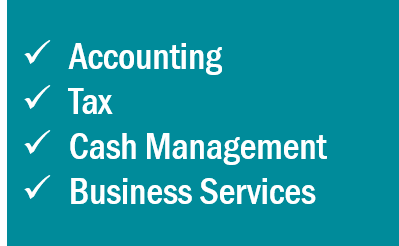 We don’t just offer accounting and tax services. With our expertise, built up over many years of working in a commercial environment and owning and managing a small business, we are well placed to help you grow your business and optimize your wealth. If you are looking for a blend of personal service and relevant expertise at an affordable price, then you have come to the right place. We are located at Whitianga, and we would welcome your call on 07 869 6973 or 021 212 4118 to arrange a free initial consultation.